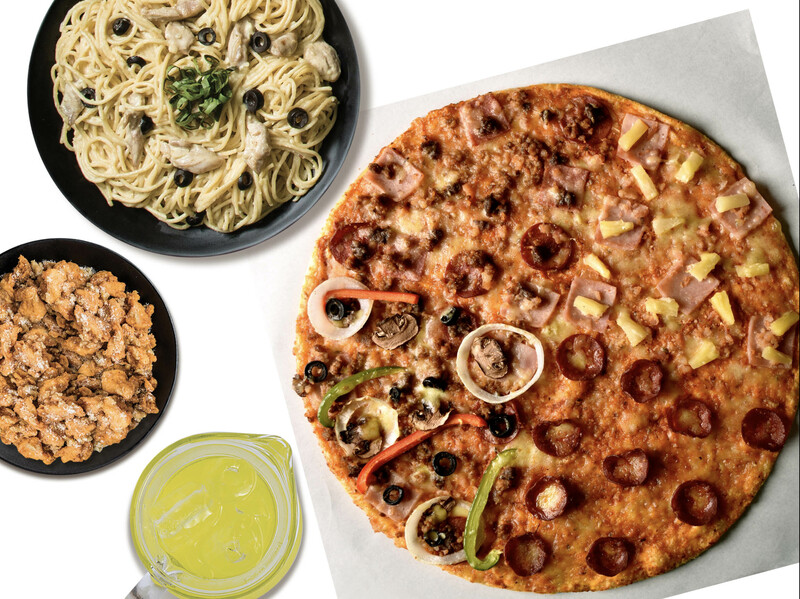 Pinoy pizza and pasta lovers—unite! If you’re a Citi cardholder, enjoy up to 15% off with the Citi Exclusive Greenwich Bundles! Take advantage of these irresistible deals from Greenwich Pizza, the Philippines’ largest pizza chain, until October 31, 2018. 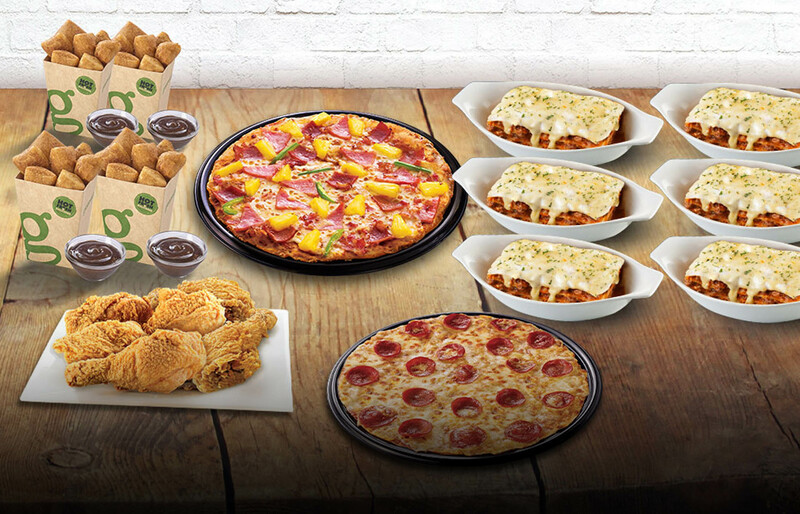 With the Citi Exclusive Bundle for 3, have 1 Barkada Hawaiian Overload Crispy Thins, 3 Lasagna Supreme Snack Size, and 2 Dippers for only P609, with savings of as much as P85. 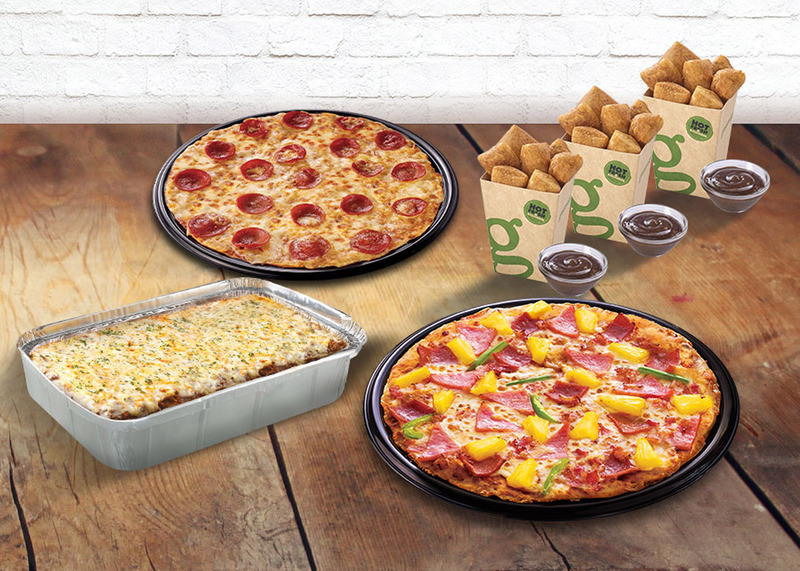 With the Citi Exclusive Bundle for 5, have 1 Double Hawaiian Overload Crispy Thins, 1 Double Pepperoni Crispy Thins, 1 Lasagna Supreme Regular Pan, and 3 Dippers for only P859 with savings of as much as P134. 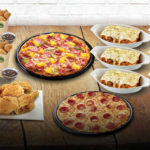 With the Citi Exclusive Bundle for 6, have 1 Double Hawaiian Overload Crispy Thins, 1 Double Pepperoni Crispy Thins, 6 Lasagna Supreme Snack Size, 6 pcs. Jumbo Crunchy Chicken, and 4 dippers for only P1,349 with savings of as much as P155. 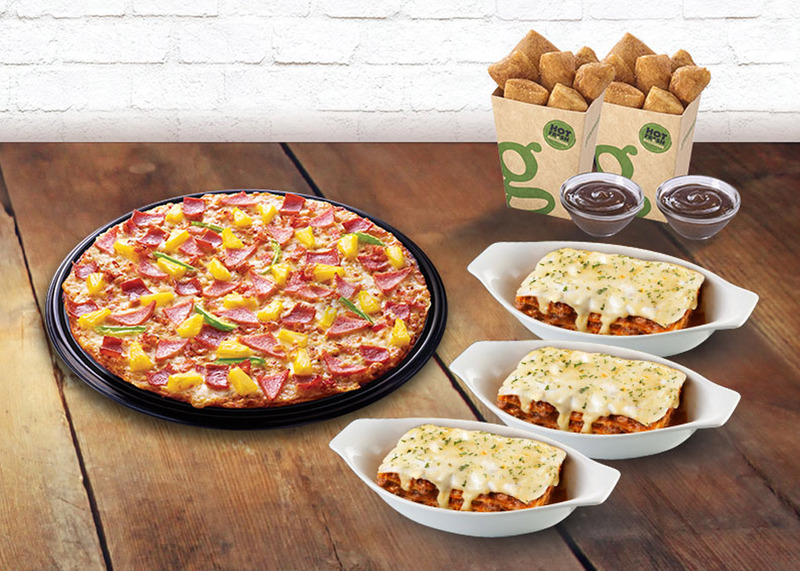 This great value promo in partnership with Greenwich is applicable for dine-in, take-out, and delivery. Cardholder must use his/her valid Citi credit card to pay for his/her single receipt bill at Greenwich. 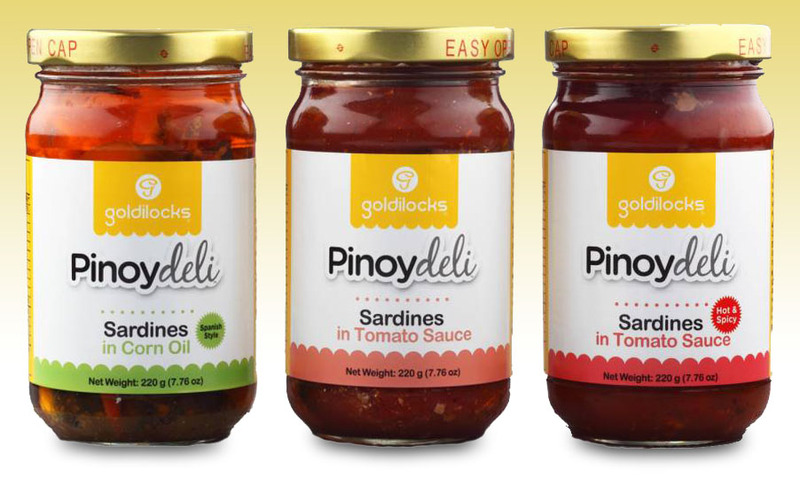 To order, call Greenwich Delivery by pressing # then 5-55-55. 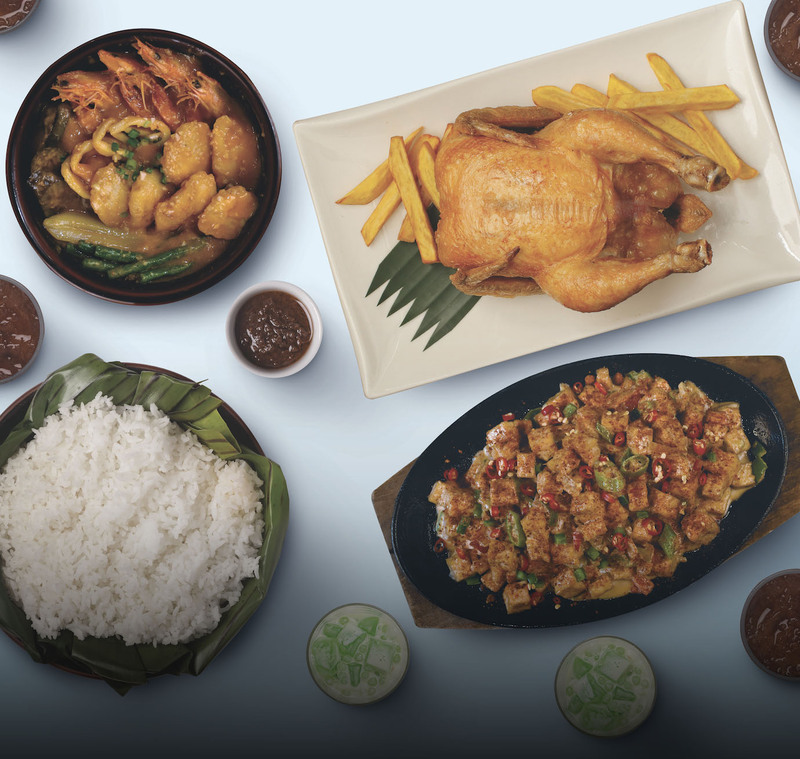 For more #LovetoDine deals, visit www.citibank.com.ph/lovetodine. Previous : AXA is giving away 100 tickets to see Stephen Curry in action!